Foodinsider is a network of people with difference competence that have in common the interest in the quality of food, and healthy and sustainable diet. Foodinsider was born in 2015 as an initiative of School Canteen Committees that in Italy are present in many Italian cities and are formed by parents and teachers on a voluntary basis every school year. The task of the School canteen Committee is to monitor the quality of food and service by supervising school meals, tasting the food and filling reports. As an example, in Milan, there are currently 2.200 commissioners operating at school. Starting from 2011, the Milanese School Canteen Committees began to elect their own representatives (2 for each city zone, so 18 in total), a team of people who have managed to negotiate improvements of menus and service. 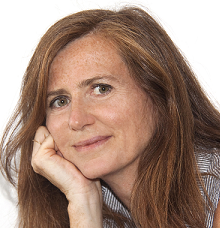 Claudia Paltrinieri, founder of Foodinsider, was a member of the first elected Representation of the School Canteen Committees, which ran for four years (2011-2015). 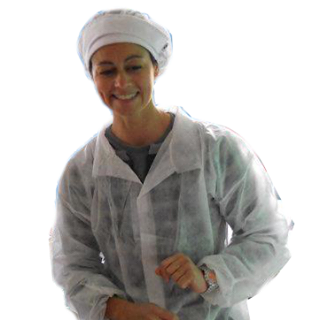 She later launched Foodinsider, a digital platform devoted to food education with a focus on school canteen menus. The original aim was to share information among parents and provide tools to increase their awareness about the quality of the menus. The Score Menu was a test employed by school canteen committee representatives to assess school menus. 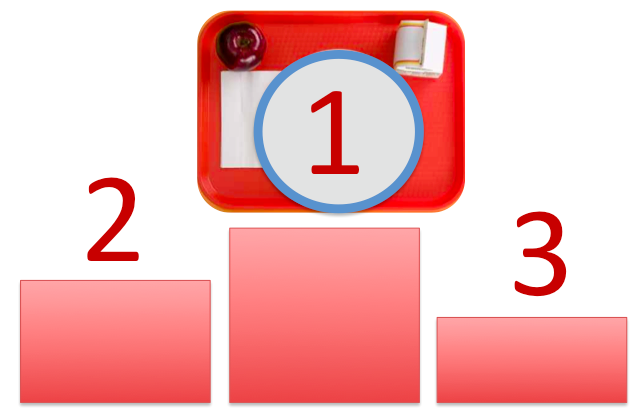 By answering the questions, parents could calculate a total score for their school canteen menu, which showed them the quality level of the service. This assessment system was taken as the core element of Foodinsider digital platform. The test was filled by many people and the data gathered gave a clear picture of the current situation of school canteen service. The first Rating was published in 2016, then a second Rating followed in 2017 and a 3rd Rating has been supported by a newly-established scientific committee. The aim of the 2018 Rating is to underline the most frequent mistakes in the school meals, promote new unofficial guide-lines with the help of the scientific committee and publish a book with the best recipes of school canteens in Italy. Thanks to the National Rating program, Foodinsider opened a national-scale debate about school canteen service, firmly grounded on objective data, and allowed people to make comparisons among different catering models and highlight the best menus and the best models. The score menu is based on a test developed by the Milan Area 2 Public Health Unit (the Milan Area 2 refers to the southern suburb of Milan) in 2010. The test was used until 2017 and then dismissed when the Area 2 was incorporated to Area 1. The aim of the test was to evaluate the balance of school menus and the quality of the food served in school canteens located within the Milan suburb area. The metrics were based on the Guidelines of Italian school canteen dated 2010 and the WHO Recommendations. During the school year 2017-18, we also implemented the Green Public Procurement Recommendations into the metrics. The test was meant to be filled by the parents on a voluntary basis during the school year, and it was based on a four-week period. By filling the data in the questionnaire, parents could calculate the score achieved by their children school canteen service and have an idea of the quality level of the service within a ranking. The final score achieved at the end of the test shows the general quality of the menu. The result is meant to raise the general awareness. The Rating compiled during March and April (at the end of the winter menu) provides a detailed picture of school canteen service in Italy, showing very different quality levels and pushing on the municipalities’ reputation to improve the service. The analysis of the Rating and the answers of the test also show clearly the most frequent mistakes and problems of the school canteen and the different catering models existing in Italy. One of the clear issues is that municipalities that keep school kitchen open have better menus, hence better scores. The results of the last 3°Rating can be seen at this page. The Rating has become an influencer able to disseminate best practices and gives advices not to repeat mistakes. The news of the Rating results is published every year on many national and local newspapers and it has become a topic for TV news. Foodinsider it has become a benchmark for those professional writers interested in investigative journalism related to the school canteen food. Foodinsider has a newsletter sent to thousands of people interested in the quality of healthy food, publishes the school menu Rating every year, it will publish a book with the best school canteen menu of the world, and it takes part or promote conferences about school food in Italy and Abroad.